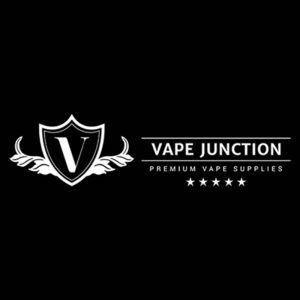 Vape Junction Knynsa offers you Premium E-Liquid and Industry Leading Vaping Supplies without having to pay Premium Prices. Knysna Mall has modern retail therapy and stylish convenience at its core, offering more than 60 upmarket stores, restaurants and specialist outlets, spread throughout the multi-storey centre. All aspects of shopping are perfectly rolled into a one-stop, retail venue accommodating the tastes and requirements of discerning shoppers. Site Designed by Ascend Advertising © 2018 Knysna Mall. All Rights Reserved.